Why Track Energy Consumption in Schools? JadeTrack is a cloud-based analytics platform that empowers people to create more impact from energy and sustainability programs by making complex data simple. 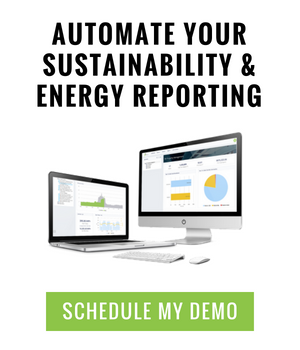 The platform combines automated utility bill management, facility benchmarking, real-time monitoring, and sustainability reporting — providing a single source of critical information to all stakeholders. © 2019 JadeTrack Inc. - Track. Manage. Lead.